Fruit of the Loom's classic tee with a soft spin. 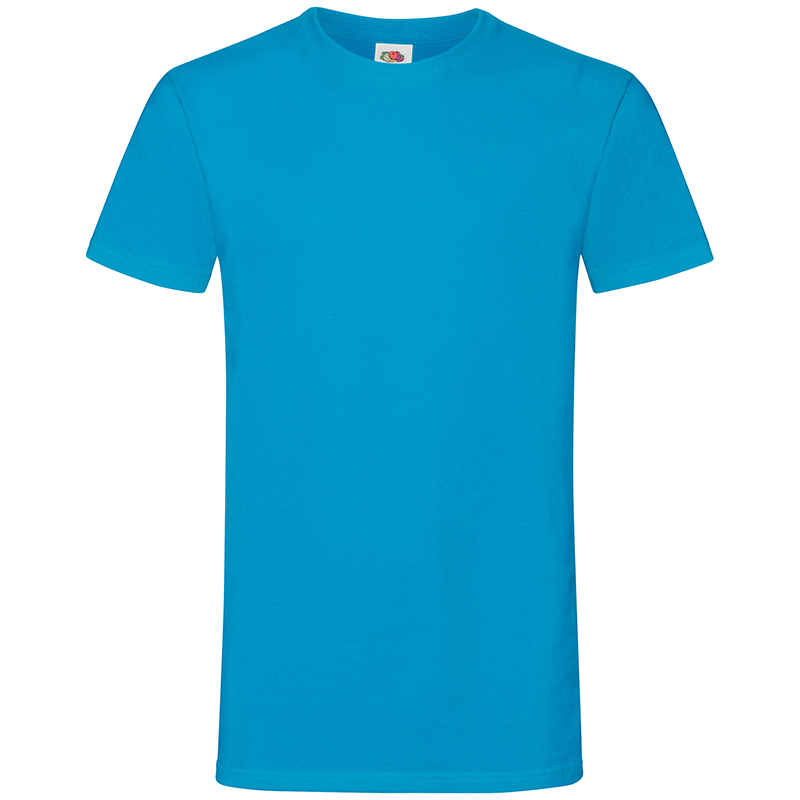 Manufactured using Fruit of the Loom's innovative Sofspun® fabric to make it extremely soft to the touch and cut with a modern fashion fit, it's not hard to see why the Sofspun® tee is one of our bestsellers! 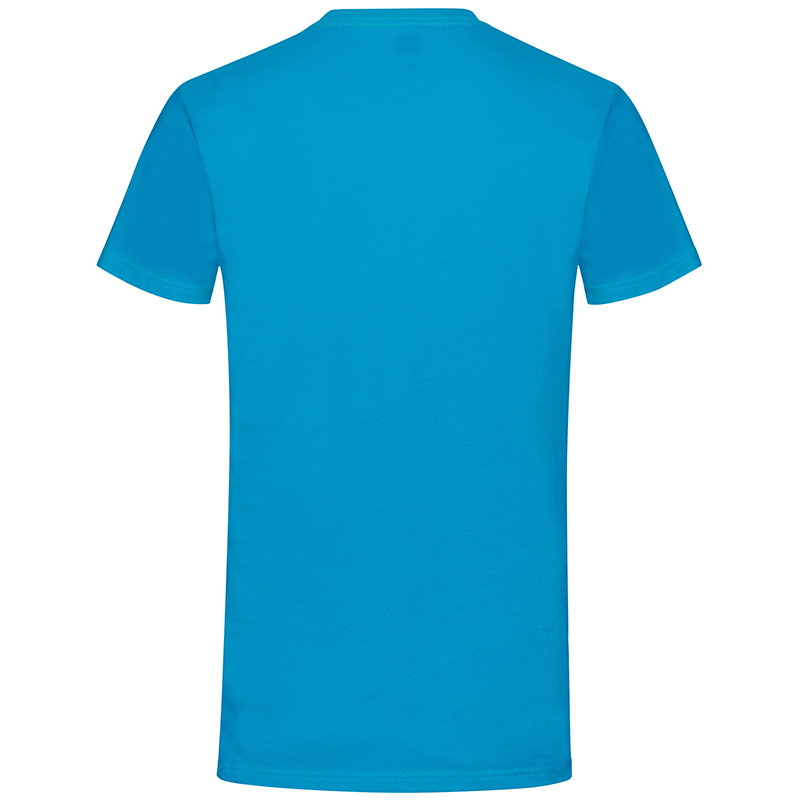 This tee is the perfect base to add a personalised print to due to the vibrant colour range and contemporary tapered fit. 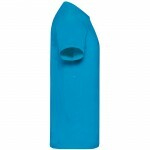 Customise the Fruit of the Loom Sofspun® T using our online designer to give it a personal touch! The ultimate basic t-shirt for customisation.Fruit of the Loom's essential t-shirt, available in 29 ..
Sofspun® fabric with a super soft-feelFashion fit for a retail lookCrew neck with cotton/Lycra®Fabri.. 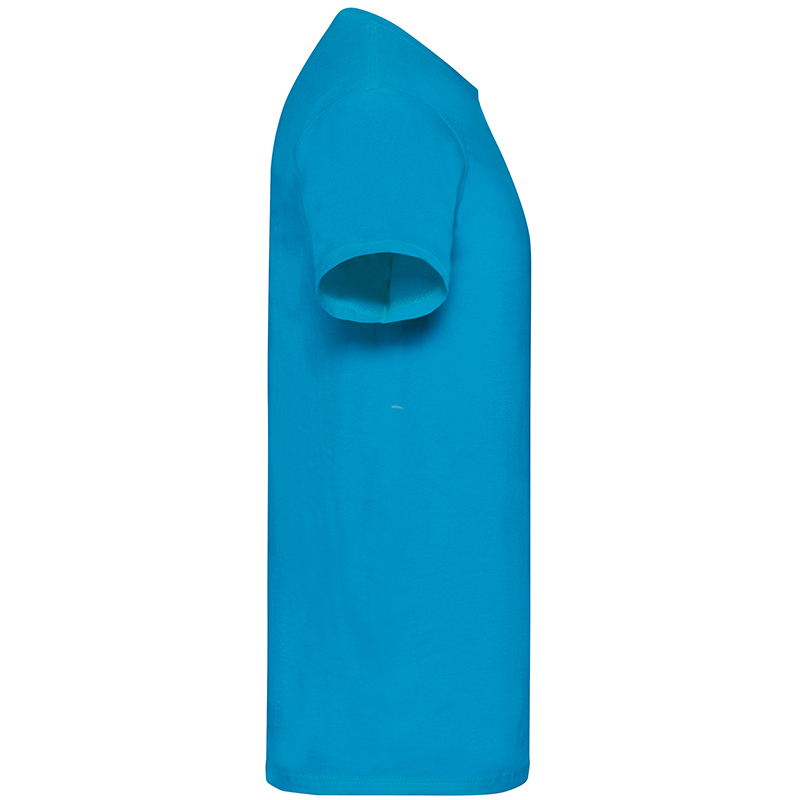 Contrast colour bound neck in cotton/Lycra® ribContrast raglan sleevesFine knit gauge for enhanced p..
Soft, durable and timeless, Fruit of the Loom put a premium spin on their classic tee!The Fruit of t.. 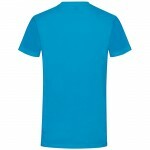 Cool, classic and comfortable - the essential Fruit of the Loom tee.A bestseller, and with good reas..